We have a great story. Since our founding in 2007, we have intentionally focused on serving nonprofit organizations, foundations, universities, government agencies, and sustainable businesses. The third sector is in our DNA: more than half of our staff have worked for nonprofits and even more volunteer. We fundamentally understand what charitable organizations need. We know how to make a project successful. And we can help you make critical decisions about how to invest your resources for the greatest return. We love our city (and our view)! 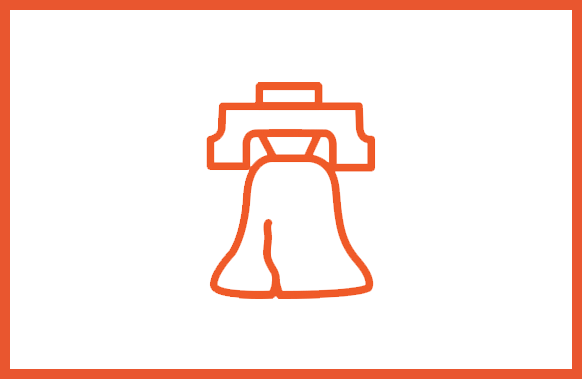 We’re proud to call Philadelphia our home. We focus our pro bono and volunteer work on education, community and economic development, and the arts. 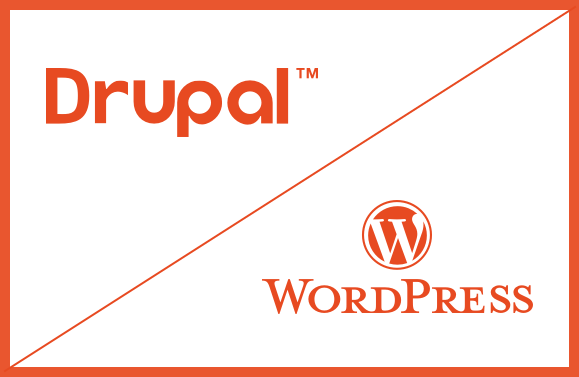 We build powerful and sustainable solutions using Drupal and we've contributed code to over 40 modules. Our expertise? We focus on integrations with Salesforce and other systems with open APIs. 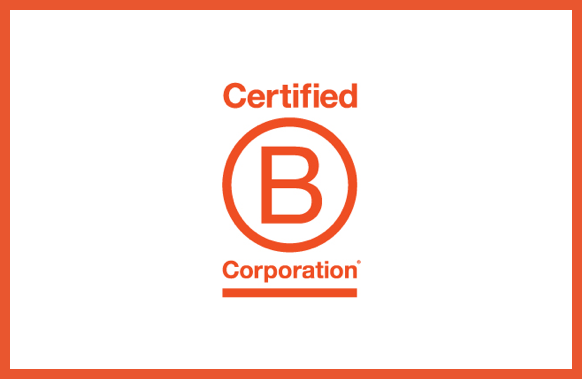 We're a (best for the world) B Corp. Message Agency is a "Best for the World" B-Corp! Want to work at Message Agency?